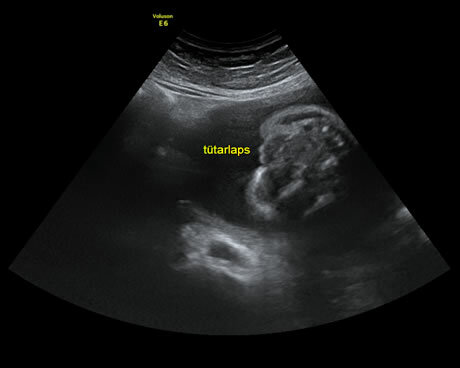 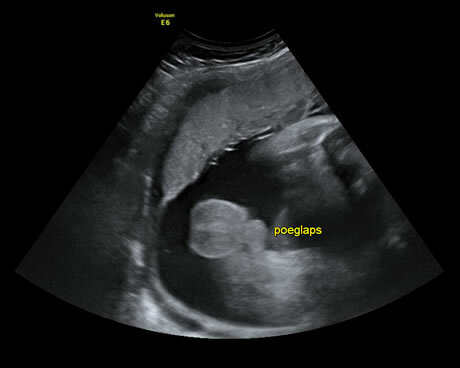 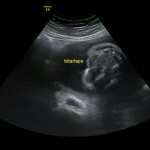 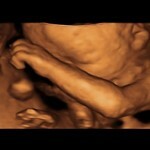 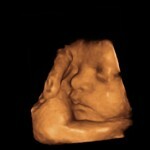 It is possible to perform 3D ultrasound in Clinic Elite! 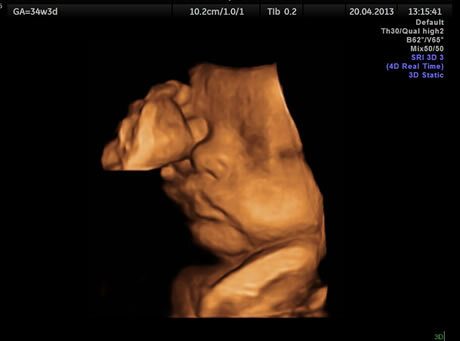 There is a new 3D/4D ultrasound device Voluson E6 in Clinic Elite. 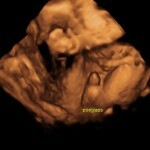 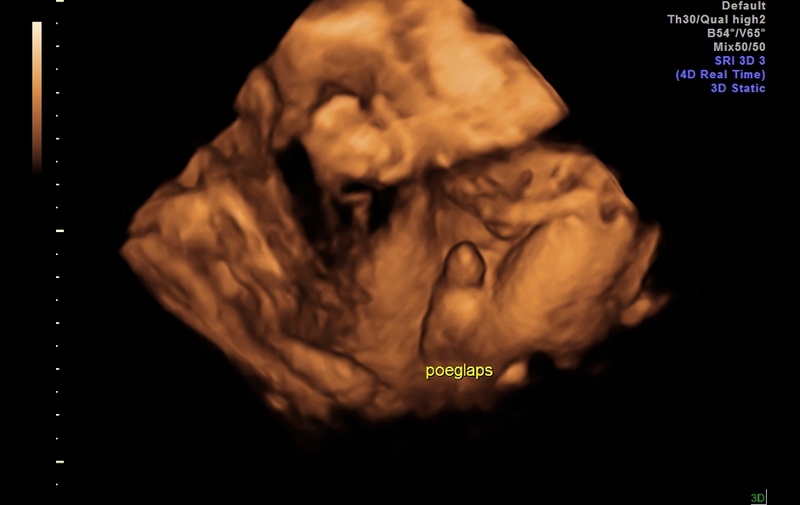 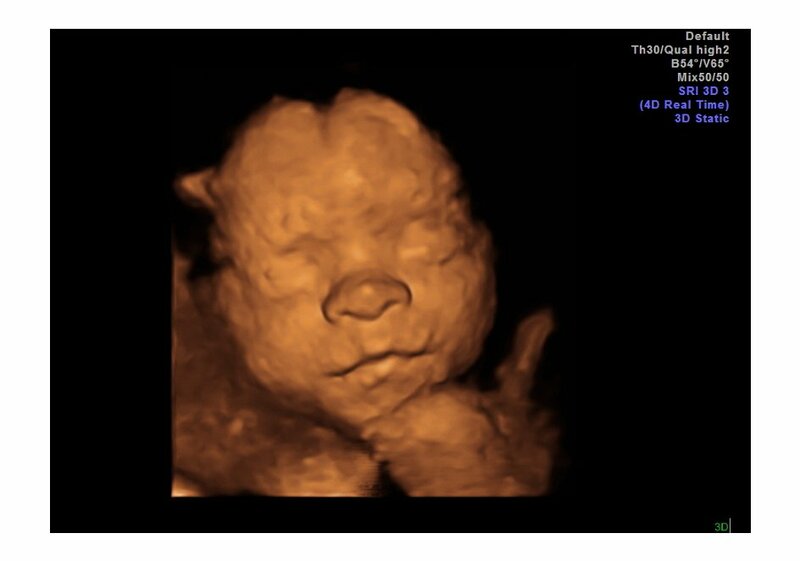 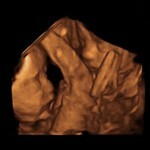 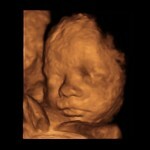 The whole ultrasound will be saved on a DVD with Elite Clinic’s logo on it. 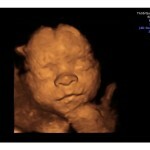 The pictures will be sent to you via e-mail. 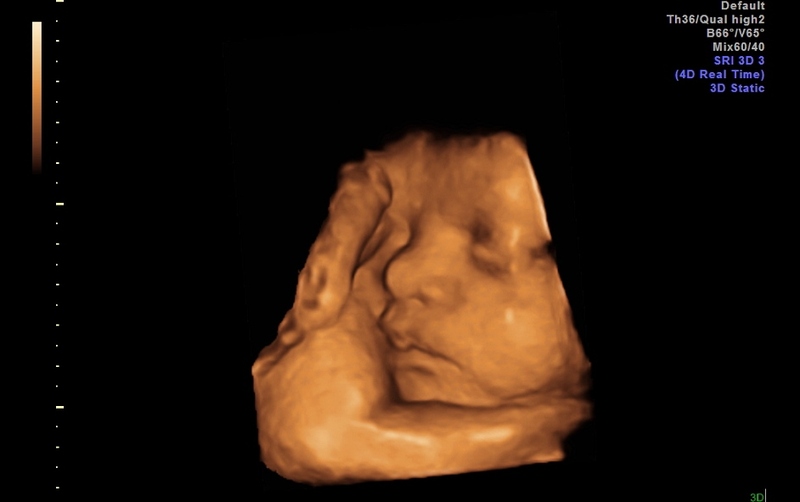 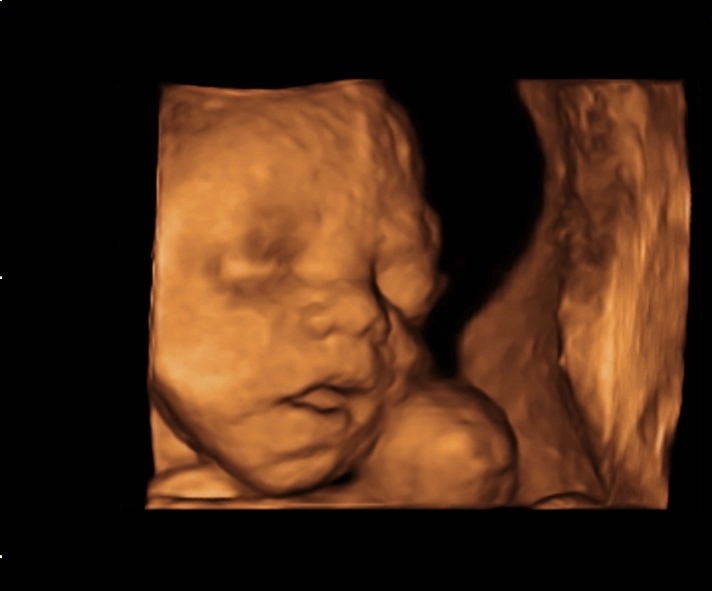 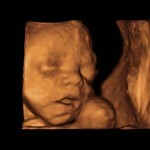 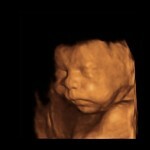 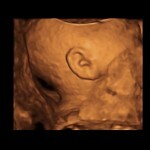 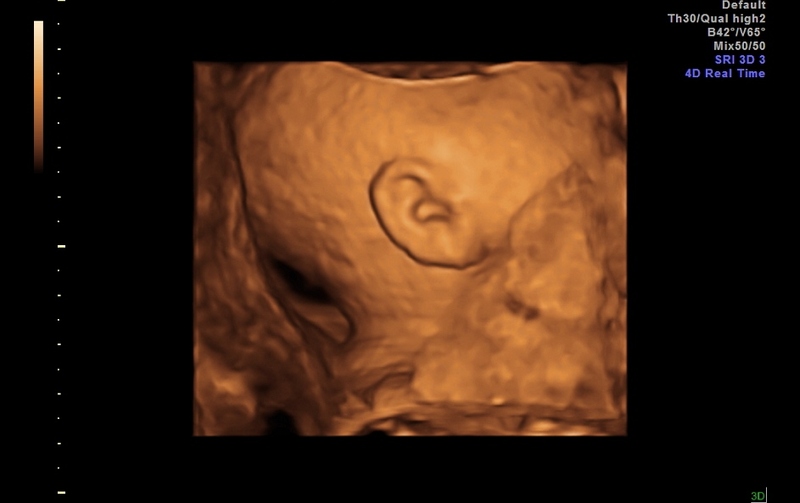 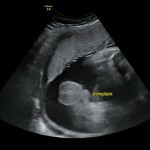 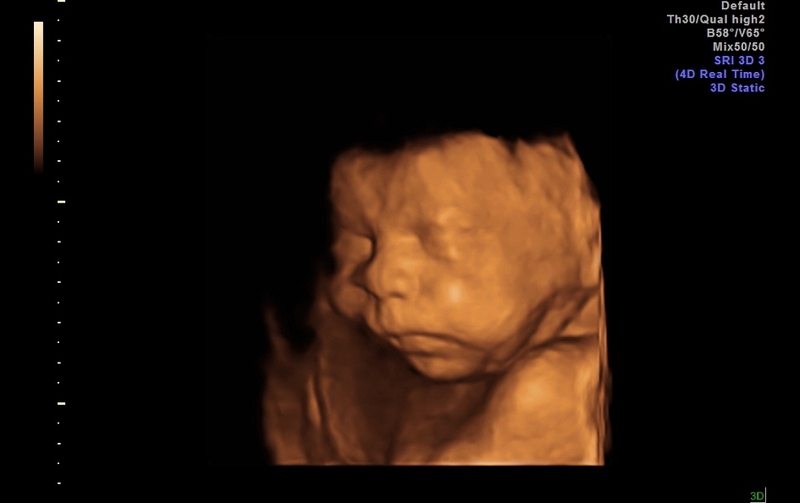 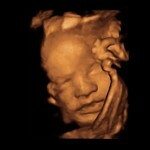 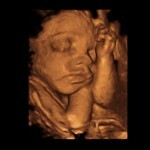 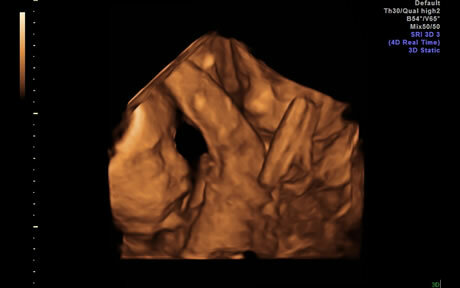 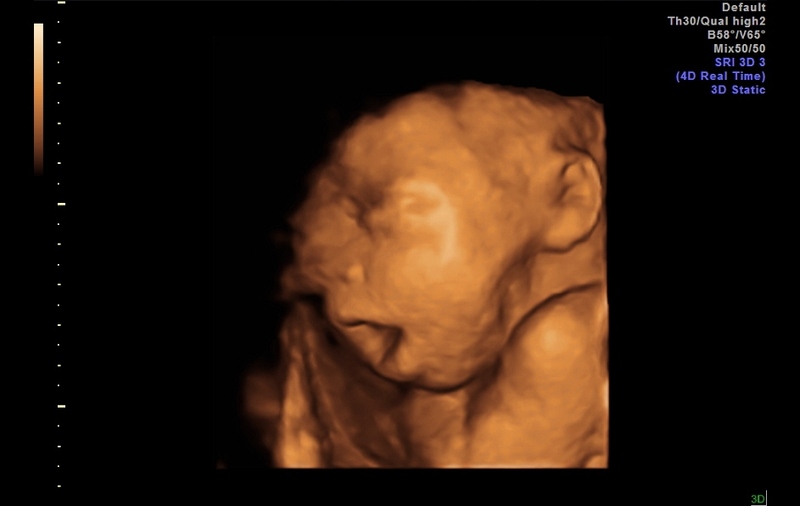 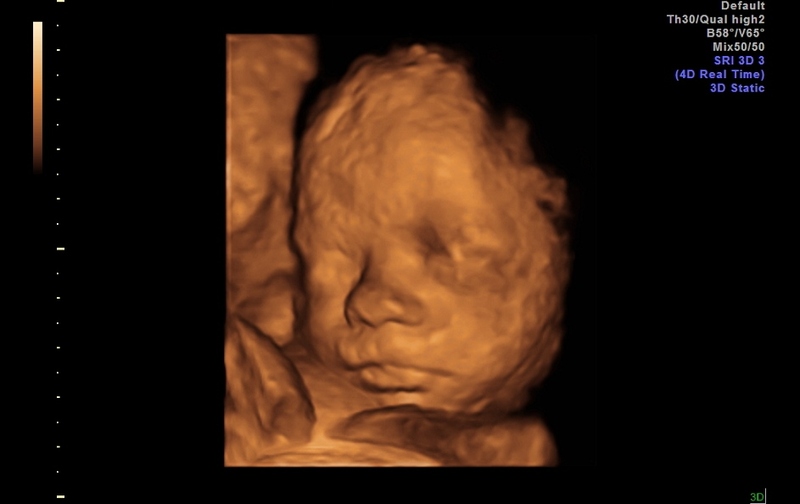 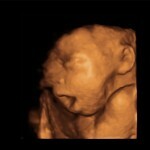 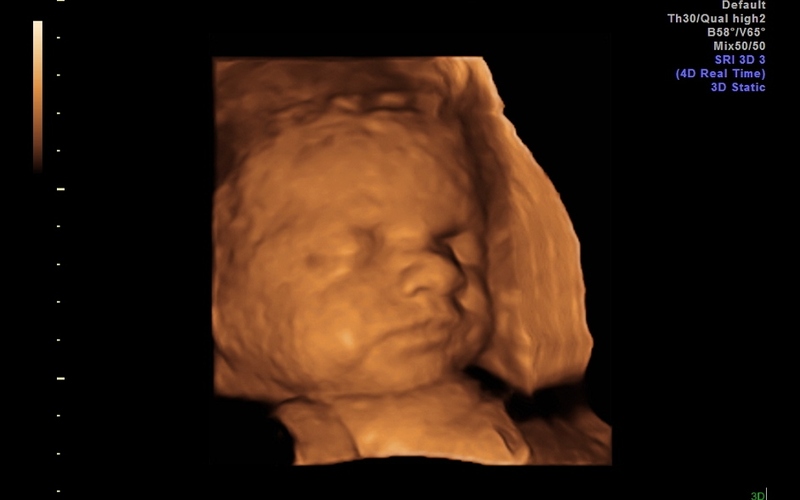 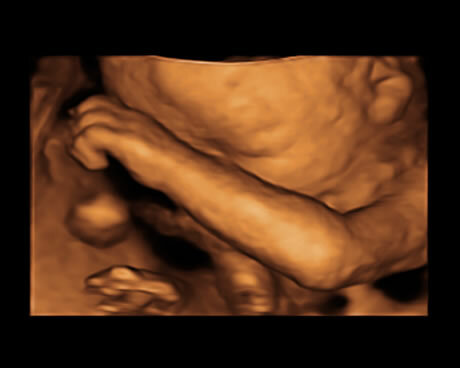 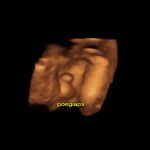 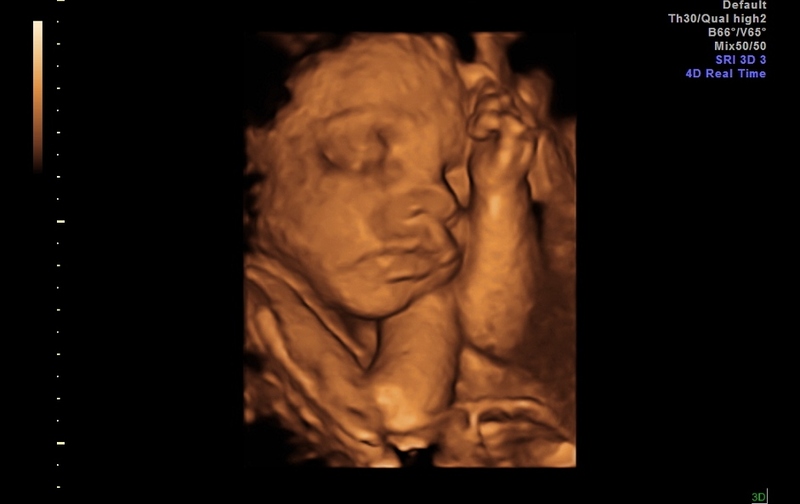 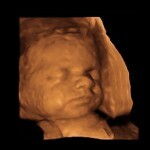 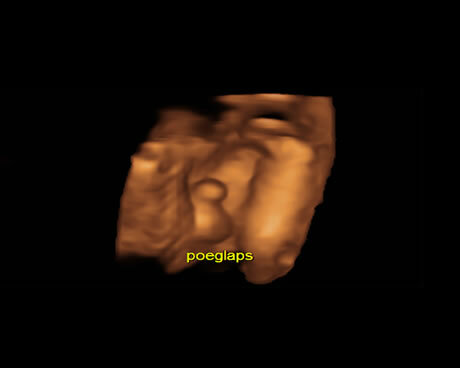 It is also possible to record the whole ultrasound on your own memory device. 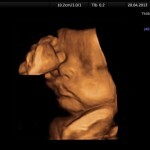 Dr Deniss Sõritsa performs 3D/4D ultrasound to every person interested in it (including the patients from the other clinics) with a price of 100 EUR. 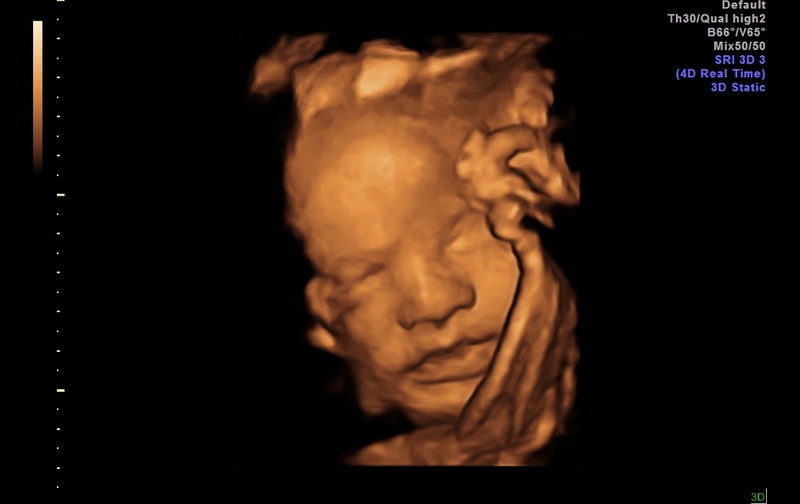 Dr Andrei Sõritsa performs 3D/4D ultrasound and foetal anatomy to every person interested in it (including the patients from the other clinics) with a price of 130 EUR .